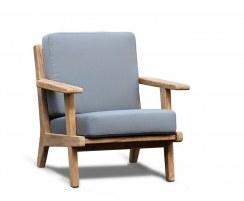 We continually introduce fresh, new designs and colour-ways to the collection. 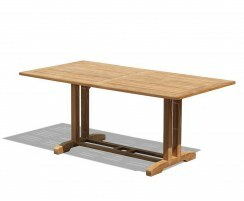 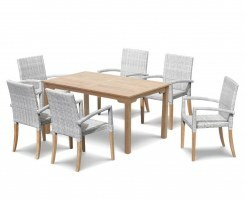 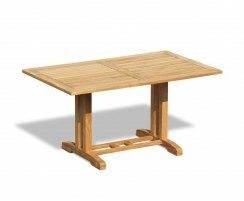 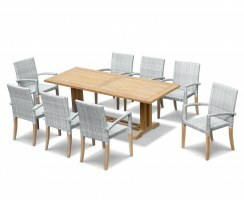 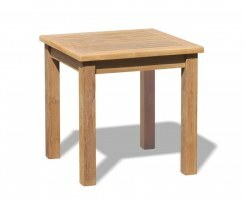 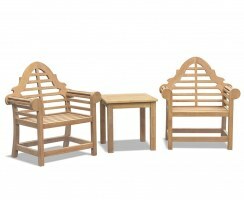 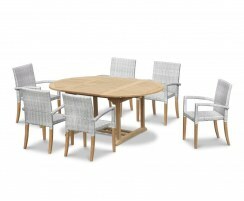 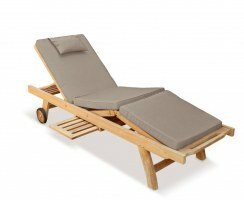 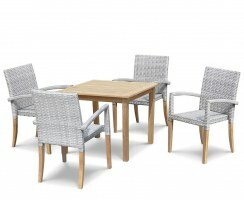 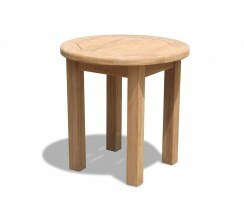 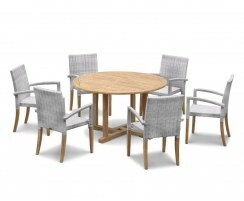 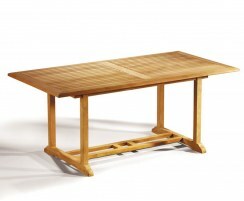 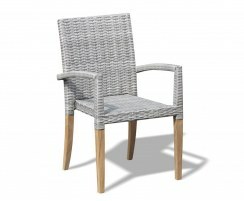 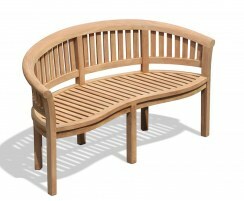 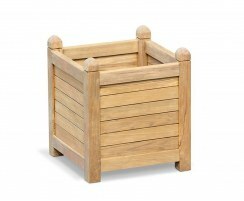 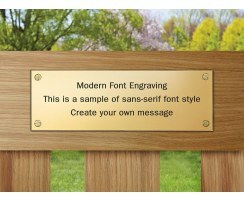 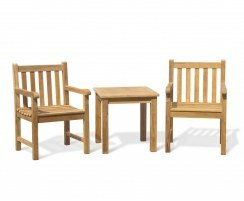 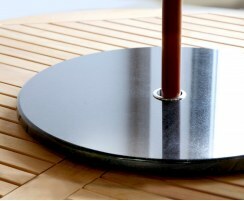 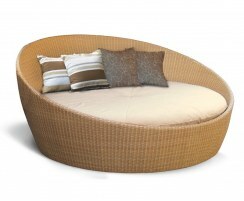 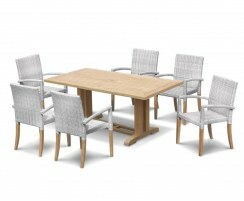 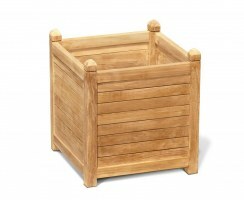 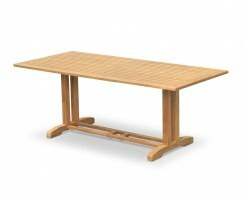 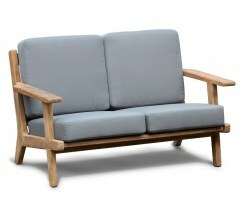 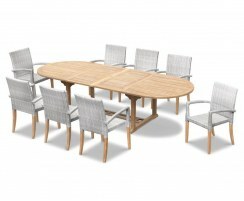 Find a selection of them here or browse the website for more stylish, on-trend teak garden furniture. 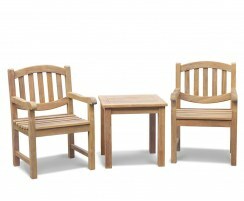 Why not sign up to our newsletter for the latest news and offers? 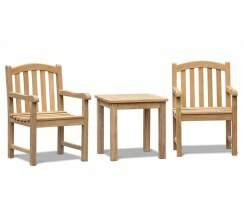 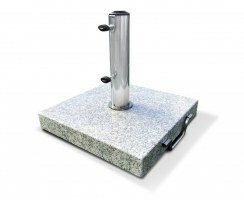 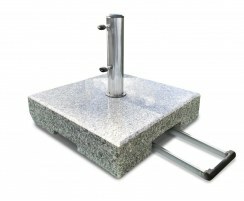 Utilise our bespoke service if you require a different design or size to those shown here.